A fireplace makes a great addition to any home by adding aesthetic, beauty and warmth. If you don’t already have a fireplace or have an existing wood-burning fireplace that you would like to be more efficient and easier to use, adding a gas unit is a great way to provide all the benefits of having a fireplace in your home. 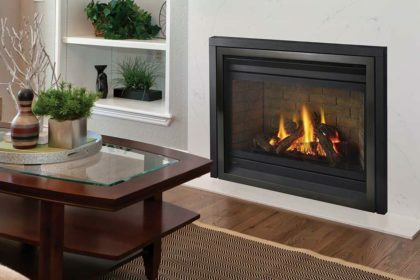 One of the best features of a gas fireplace is how easy they are to use and maintain. Most gas fireplaces have a venting system which means you don’t even need an existing chimney or have one installed in order to enjoy a fireplace in your home. Gas fireplaces can be turned on and off with just the push of a button. A wood-burning fireplace can be a lot of maintenance with cleaning and always making sure there’s enough chopped firewood on hand. Once the gas line is installed (something that the Oregon Chimney Guys will take care of for you) you won’t ever have to worry about fuel for your fireplace. Using gas fuel for your fireplace means no creosote and ash buildup, therefore, a lot less cleaning. We recommend an annual inspection to made sure your gas fireplace is working properly. 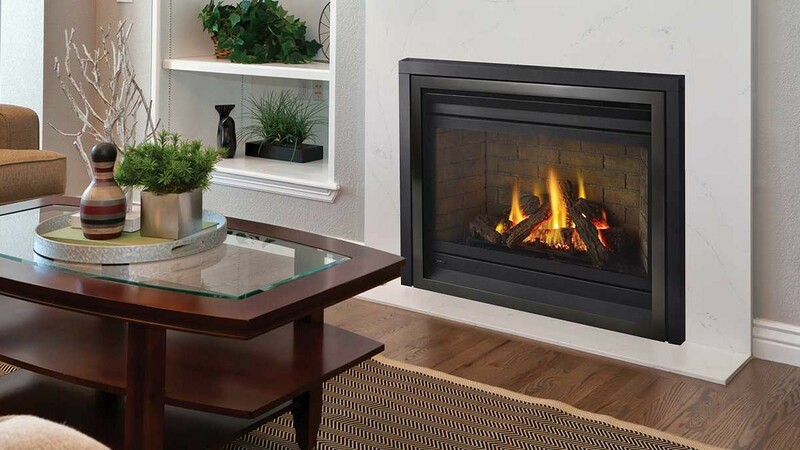 A gas fireplace burns cleaner and produces fewer polluting emissions than a wood-burning fireplace. They also lose a lot less heat than wood-burning fireplaces. Depending on the model, a gas fireplace provides a 50% to over 90% efficiency rating while a wood-burning fireplace ranges from -10% to 77%, depending on if it’s a traditional masonry fireplace or a new energy efficient insert. Gas fireplaces are controlled heating options for your home as they don’t have an open flame and there is no chance of sparks flying. Natural gas fireplaces also don’t release any toxic fumes into your home which makes them a safe option if you have children, pets, or other members of your household with a sensitive respiratory system. 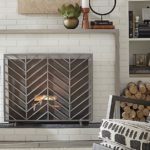 Fireplaces add value to homes and it turns out that a majority of home buyers prefer gas-burning fireplaces over other kinds of fireplaces. When selling a home, a fireplace is almost always seen as a desired feature for a homebuyer. A fireplace can increase a home’s value by thousands of dollars. Buyers not only see a fireplace as cozy and comforting but also as a luxury item. 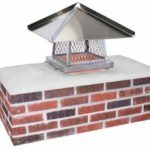 When you choose the Oregon Chimney Guys to install a gas fireplace, customers simply have to pick out the gas unit of their choice, and we will take care of the rest. 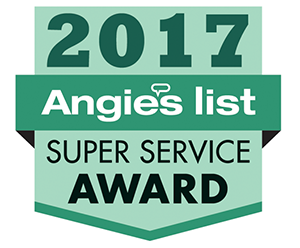 Contact us or give us a call at 541-232-2445.